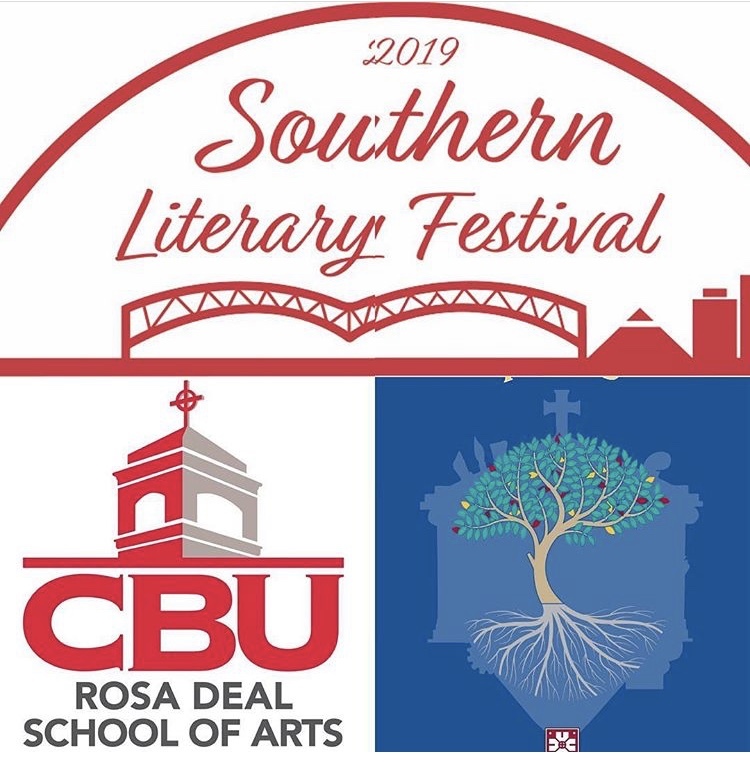 One week from tomorrow—on April 13, 2019—I’ll be teaching a fiction writing workshop from 10:30-11:45 a.m. as part of the 2019 Southern Literary Festival.We’ll be inside the Rosa Deal School of Arts. Founded in 1937 (yes!) by representatives from ten southern colleges, the festival rotates around the south, and thankfully for Memphis and the surrounding area, it has landed here this year. 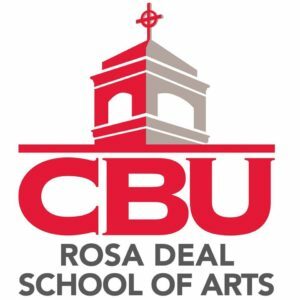 Please spread the word and JOIN US for lots of panels Thursday through Saturday, and for Chris Offut’s keynote on Friday night from 7-9 p.m.
My workshop is for fiction writers (or wanna be writers) of all levels, although I will be covering some fairly basic stuff. It will include a sneak peak at one of the stories in my upcoming short story collection, FRIENDS OF THE LIBRARY (coming from Koehler Books in August) and an opportunity to do some “flash fiction” writing. Hope to see lots of folks from the midsouth and beyond at this wonderful festival, hosted by Christian Brothers University. REGISTER HERE.